Captivated is a non-stop action mafia romance with smoking hot passion and tender romance. Joe Rossie is a highly respected Chicago hitman for the mob. 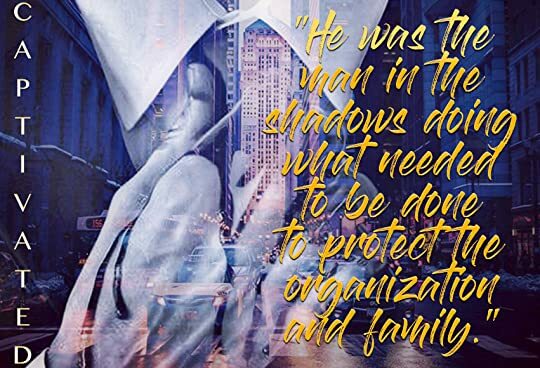 When he is called to New York City to assist in a special project for a New York crime family, he meets the beautiful mafia princess Liliana Marcello and he is completely captivated by her. Liliana is a professional ballet dancer who is no stranger to the idiosyncrasies of the life of a crime family. Although she has been focused on her career and tried to stay away from love, Liliana is drawn to Joe and the two form an instant connection. When passion transforms into deep love, Liliana begins to trust Joe with her heart. Joe feels an authentic connection to Liliana and yet, he knows that when she finds out the truth about why he is in Chicago, he might lose her forever. Told in dual POV, Captivated is packed with action, suspense, and intrigue. The characters are complex and the plot takes off like a race car on a NASCAR track. In other words, you better buckle up because the plot is full of twists and turns that will make you catch your breath and stop your heart. The connection between Joe and Liliana is explored thoroughly as each moment seamlessly flows into the next. The dirty talking dialogue delivered by Joe is sure to leave any reader swooning and begging for more! The passion and romance between the two are smoking hot and I could not turn the page fast enough to see what would happen next. Overall, I highly recommend Captivated to readers who enjoy action, romance, passion, and good old-fashioned mafia fun! With an alpha hero and his beautiful dancer, this stand-alone romance will melt your kindle and your heart. This is my first Bethany-Kris read and I can guarantee it will not be my last. I am officially hooked and cannot wait for my next Bethany-Kris read. 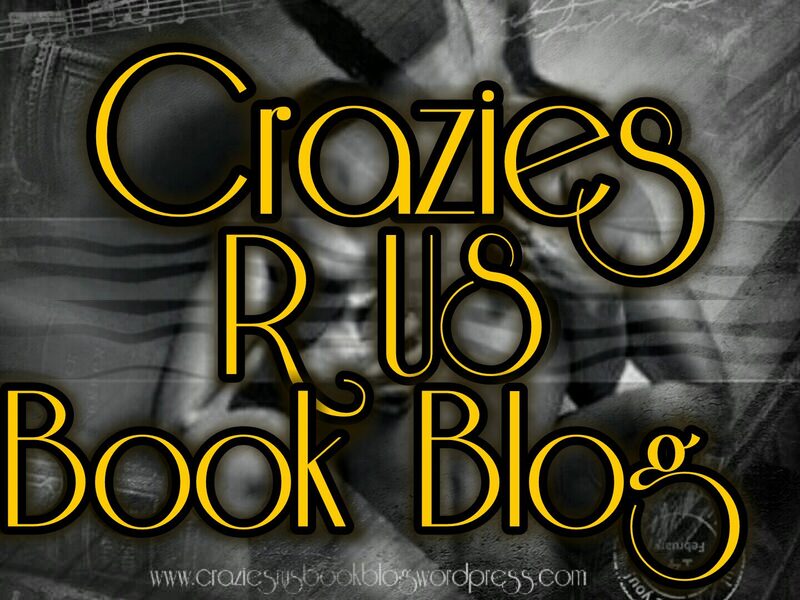 This entry was posted in ARC/Blog Tours, Elizabeth's Reviews, New Releases, Uncategorized and tagged #Bethany-Kris, #Captivated. Bookmark the permalink.